the dream of Lord Baden Powell! 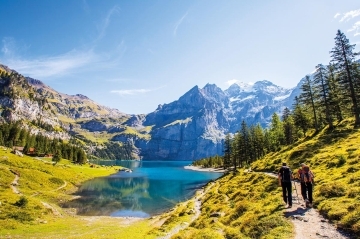 Kandersteg is situated 65 kilometres from Bern, the capital of Switzerland in the heart of Bernese Alps. 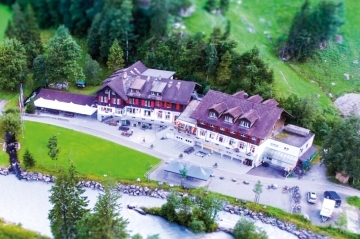 Four buildings and camping area for over 1'200 guests - choose what fits you best. Check the availability now! The World Scout Centre needs your help in keeping Baden Powell’s Dream alive. Join the team!